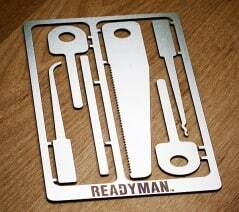 Wallet-sized card that holds the key to your survival. 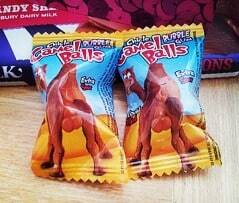 Enjoy the sour taste of camel balls. 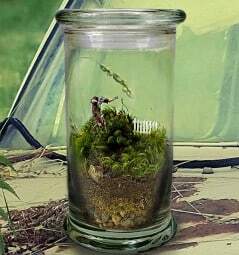 Tiny zombie in a jar, anyone? 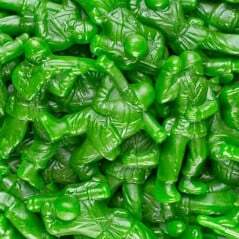 Chew on some draft beer.